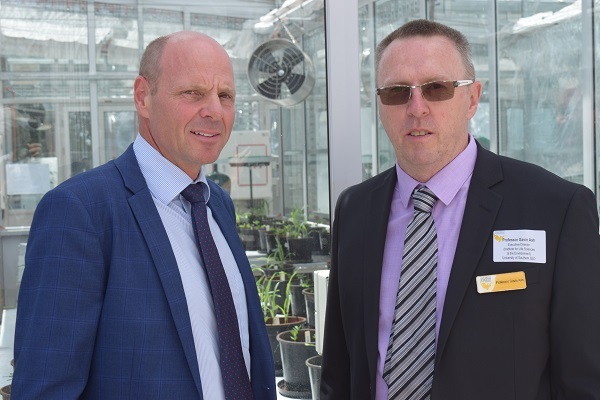 GRDC chairman, John Woods, and USQ Institute of Life Sciences and the Environment executive director, Professor Gavin Ash, at the launch of the Agricultural Science and Engineering Precinct at USQ, Toowoomba, Qld. THE opening of a $16 million Agricultural Science and Engineering Precinct at the University of Southern Queensland (USQ) and the proposed development of an Agricultural Centre for Excellence at TAFE Toowoomba have bolstered investment in ag research and education in south-east Queensland. 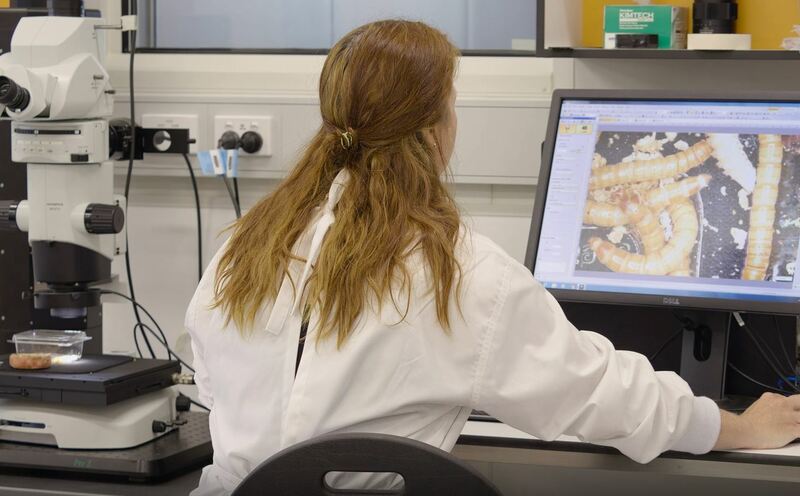 The new state-of-the-art ag precinct at USQ, which covers six hectares, represents a further expansion into agricultural research for the university, complementing its existing Centre for Crop Health and Centre for Agricultural Engineering (CAE). The precinct has 10 laboratories. 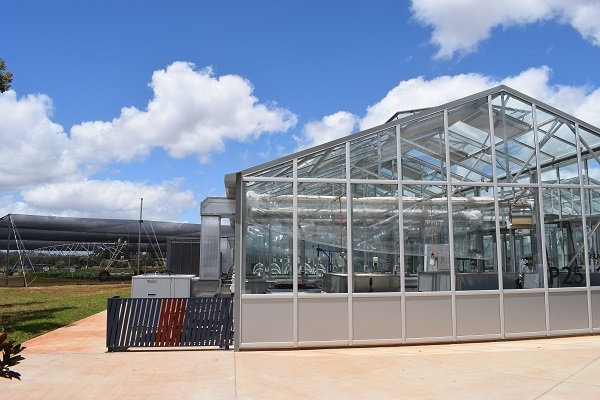 It features 10 laboratories, four glasshouses, netted and irrigated facilities for field research, harvesting and processing of field and glasshouse samples, root and soil sampling for nematodes and four state-of-the-art controlled environment rooms. More than 30 scientists and over 30 research high degree students working in the area of agricultural and environmental research are based at the facility. 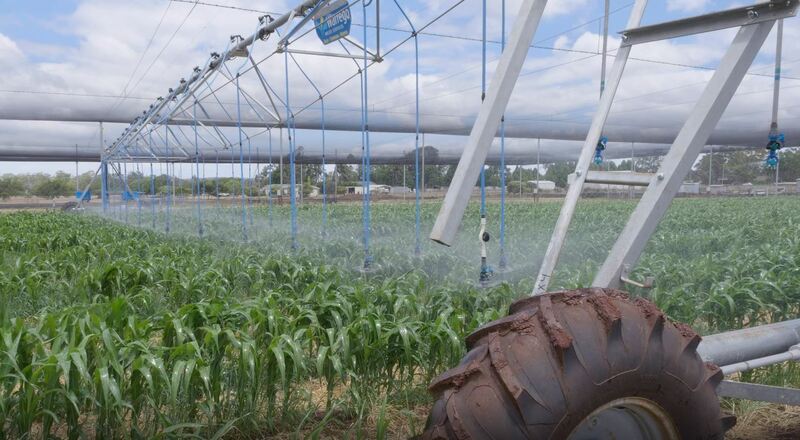 They will be undertaking specialist activities that will supplement current research into crop production, harvesting and yield outputs, and will provide farmers with more accurate information for improved crop returns on their farming methods. Co-funded by the Grains Research and Development Corporation (GRDC) and USQ, the precinct will be used primarily for GRDC-supported, USQ-led research. GRDC chairman, John Woods, said the new precinct was a high profile, high quality investment that GRDC was pleased to be involved in with USQ as a strategic partner. “We need quality facilities to do the R&D on behalf of the grains industry. We need to ensure that the enduring profitability of grain growers is always met. If we don’t have good facilities and good people doing the R&D, it is lost investment. We need to ensure the best bang for our buck,” he said. “GRDC doesn’t do its R&D in its own right. We rely on quality partners. So, we effectively collect levies from our growers, facilitate priorities and apply that in the interests of grain growers. We ensure those priorities and outcomes are driven to their needs. The new Agricultural Science and Engineering Precinct at the University of Southern Queensland (USQ) has netted and irrigated facilities for field research. USQ Institute of Life Sciences and the Environment executive director Professor Gavin Ash said the high-tech facility would be used for a range of research activities, focussing initially on disease management in cropping systems. Modern glasshouses allow scientists to control the environment and do large-scale screening of varieties for resistance to diseases. “The glasshouses give us the opportunity to really control all the environmental variables and allow us to do large-scale screening of varieties for resistance to diseases. It has high-end laboratories, preparation and processing areas, glasshouses and a field site all on the one location,” he said. “We are working on a full range of summer and winter crops. We are looking at developing new varieties and also packages for managing diseases. Meanwhile, TAFE Queensland has moved to set up an Agricultural Centre for Excellence at Toowoomba with the first sod turned for the construction of a new training centre which will be part of a $7 million campus redevelopment at its Toowoomba campus. Following the announcement by the Queensland Government late last year that Queensland Agricultural Training Colleges (QATC) would be wound down and closed by the end of 2019, the focus of the new TAFE training facility will be on delivering high-quality training to ensure the agricultural industry’s future workforce remains equipped with a broad set of up-to-date skills. Food Leaders Australia general manager, Bruce McConnel, said it was great to see TAFE leading the next wave of investment in agriculture and agricultural education. “The decision for this was made well before QATC announced it was going to be wound up. TAFE can now really broaden the scope of this,” he said. “They are making sure they are talking to every part of industry over the next 12 months and identifying the gaps in agricultural industry training, particularly with QATC moving out. They will ensure the courses that will go live in 2020 are exactly what industry want and need. Back Row: Peter Smith – AgForce training manager; Brent Kinnane – general manager, TAFE SW Qld; Guy Hoffensetz – COO, Vanderfield; Kylie Lee – TAFE SW Qld; Tim Ford – owner, Feed Central; David Parker – Queensland business manager, Boomaroo Nursery; Bruce McConnel – TSBE’s Food Leaders Australia general manager; Jeff Schultesis – owner, Downs Fresh. Front Row: Peter Wilson – AGT Foods; Michael Matthewson – founder, Foodability Co; Mary Campbell – CEO, TAFE Qld; Geraldine Doumany – TSBE’s Food Leaders Australia export manager; Michele Berkhout – commercial manager, TAFE SW Qld.